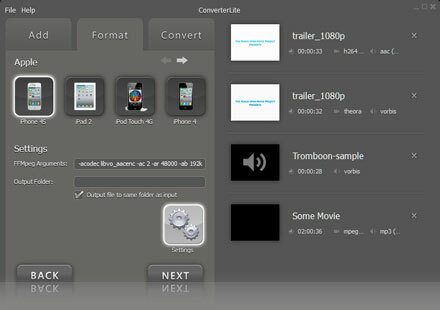 Free Audio and Video Conversion software. 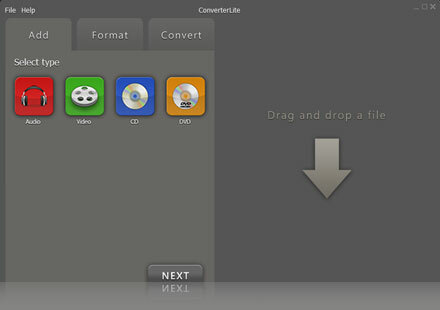 Burn DVD on Windows 8 Now completely free! – Available for Windows 8, 7, Windows Vista and Windows XP.